A framed display of three original director's storyboard pages from the 1985 horror cult classic, Re-Animator. 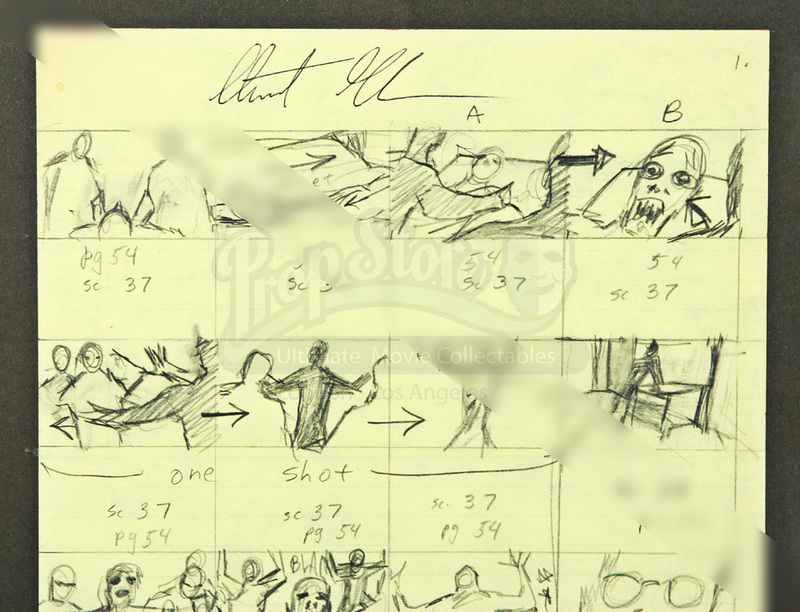 These were the first storyboards drawn for the film by director Stuart Gordon, who did his own storyboards for the film, and cover some of the key scenes in the movie. 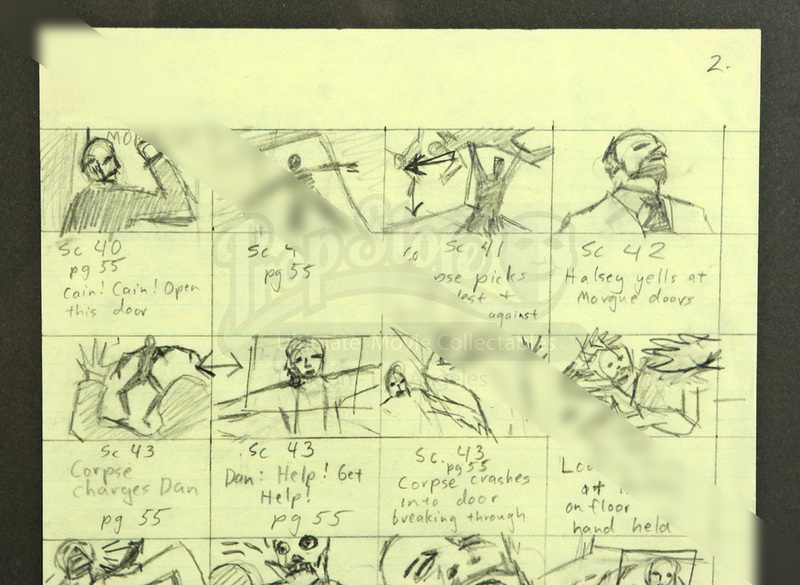 These storyboards represent the first conception of the shots found in the final film, and many of the compositions in these storyboards match the final film exactly. Gordon worked directly from these exact pages while shooting the film. 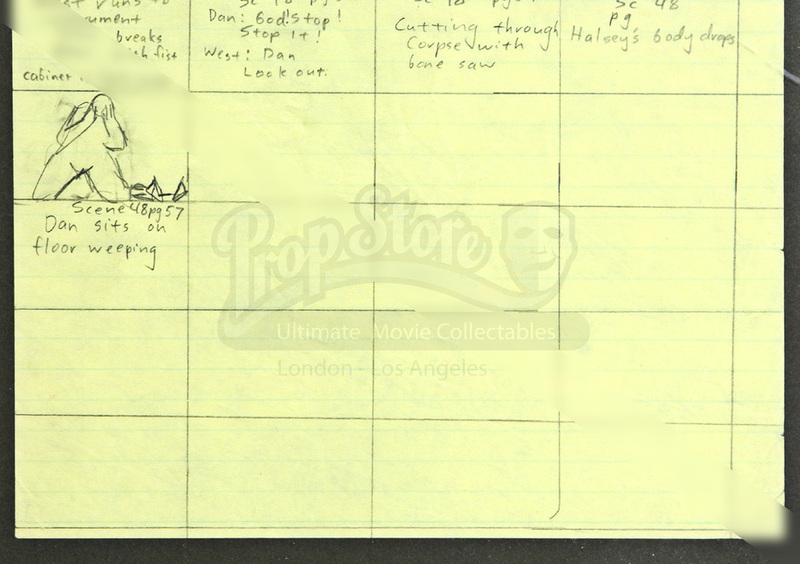 The three pages come labeled 1, 2 and 3 on the top right and feature scenes 37 through 48. This is where West and Dan sneak into the morgue to test the reagent on a human subject. 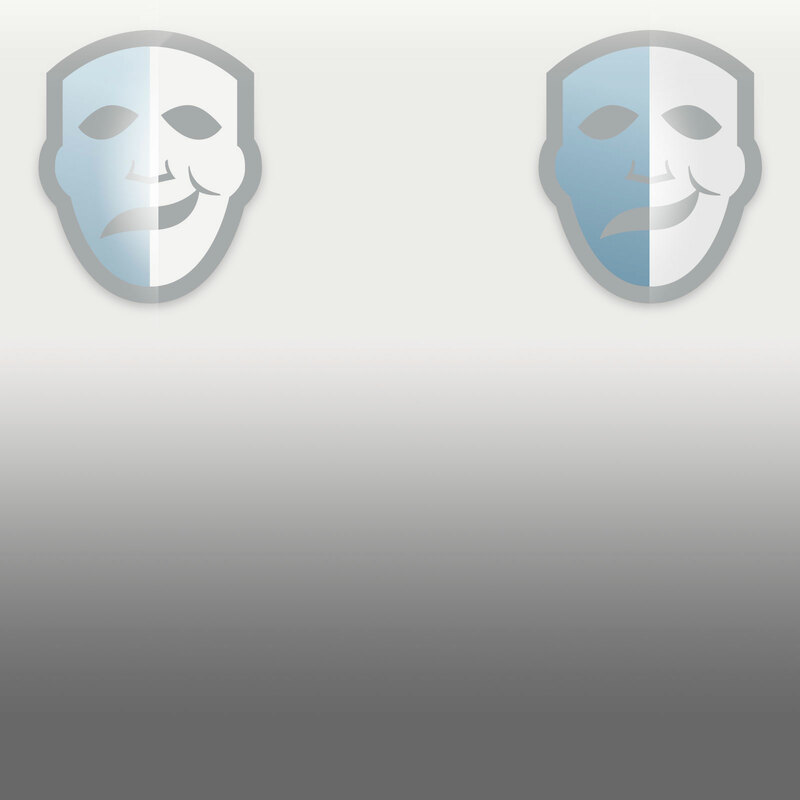 They end up reviving the corpse who then goes on a rampage, attacking the duo. 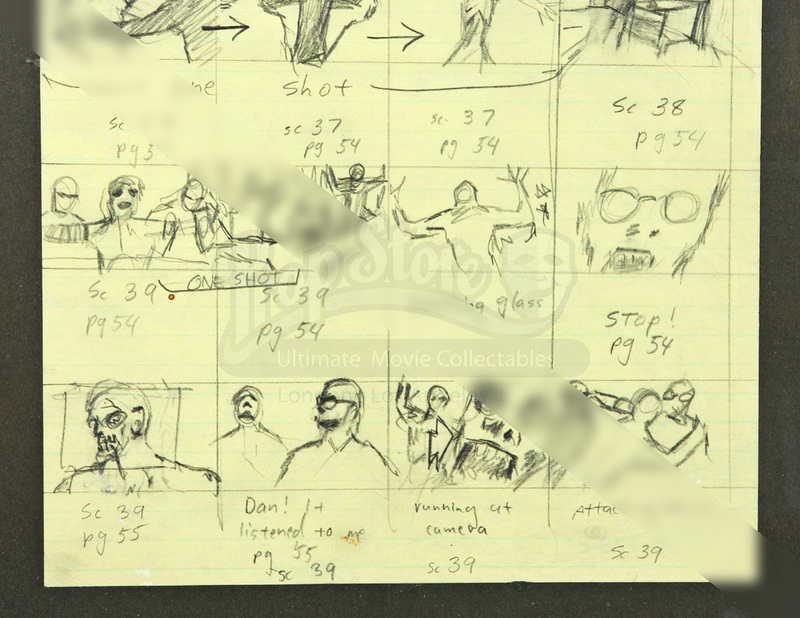 Each page displays a 32 box grid layout with every other row being a drawing of the action and the row below it listing scene number, page number, and some even with scene explanations such as 'Halsey tries to push corps away. It bites off his fingers.' (Page 2, Frame 10). Each page measures 11' x 8 ½' (28cm x 22cm) and come together in a gold distressed frame. The entire piece is in very good condition. The pages were not framed by Prop Store and thus we cannot guarantee that they have been framed archivally. 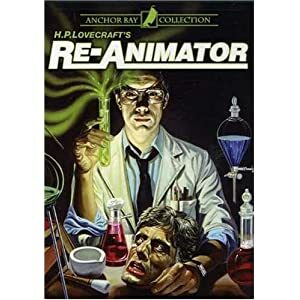 This piece will come with a letter of authenticity signed by director Stuart Gordon, confirming their use in the production.